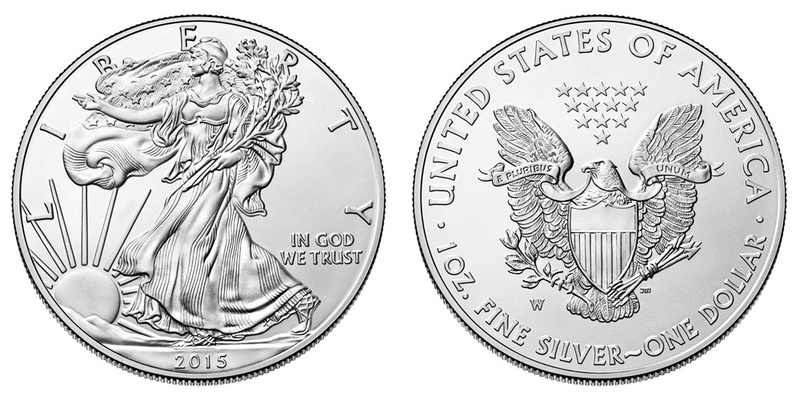 Posted on June 6, 2017, in Gold Buyers, Silver Buyers and tagged american silver eagle, investment, investor, silver, silver bullion, silver bullion coin. Bookmark the permalink. Leave a comment.